We team with market leaders to make sustainability easier, more accurate and more accessible. Automate data collection, eliminate errors, unleash business intelligence. Create investment-grade sustainability reports that demonstrate transparency and accountability. Continuously monitor progress towards goals and measure what matters. 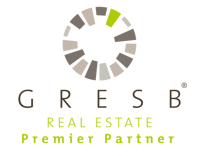 GRESB is a dynamic benchmark used by institutional real estate investors. GRESB is an industry-driven organization committed to assessing the sustainability performance of real estate portfolios around the globe. Creating transparency in the sustainability performance of the global real estate sector. CDP transforms the way the world does business to prevent dangerous climate change and protect our natural resources. CDP standardizes climate change, water and forest information from companies around the world using an annual survey. Companies that measure their environmental risk are better able to manage it strategically. MRI Software provides innovative applications and hosted solutions that free real estate companies to elevate their business. MRI services the unique needs of real estate businesses—from property-level management and accounting to investment modeling and analytics for the global commercial and residential markets. Measurabl pushes and pulls in building data from MRI to help provide more information to our common clients. MRI's rich partnership ecosystem enables clients to easily engage with other CRE solutions. Waste Management is North America's largest waste services provider. Measurabl is the only data provider that Waste Management partners with to automatically provide waste performance data and diversion rates to shared customers. Waste Management experts assess waste streams, develop recycling strategies, and implement disposal solutions. ISOS is a collaborative sustainability enterprise that drives value creation for innovative brands. 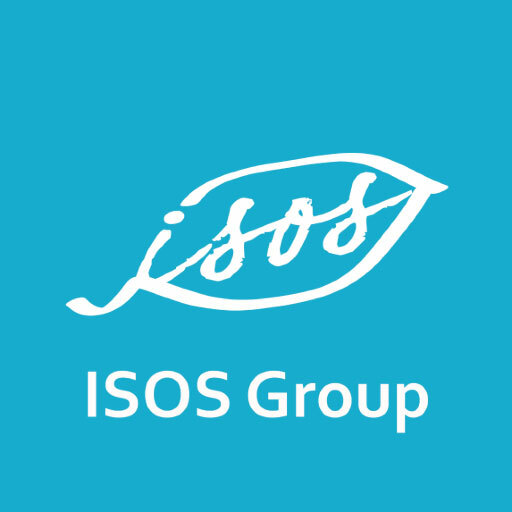 ISOS Group is a sustainability consulting service that specializes in GRI, CDP, GRESB, DJSI, and IIRC disclosures, external assurance of CSR reports, and verification of climate change data. ISOS & Measurabl partner to provide users industry-leading sustainability software & consulting services. Be a Partner. Be Measurabl. If you have a pedigree of success helping companies be sustainable, or a novel approach to big sustainability challenges, we want to hear from you.